B&D's new Panelift Icon door represents unsurpassed quality. Available for a strictly limited time. 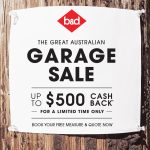 Up to $500 cash back on premium B&D doors – conditions apply. Call us today – and don’t forget to return your quote acceptance by 5 March 2019 to avoid missing out. Or contact us to make and enquiry or visit our Kunda Park Showroom today. 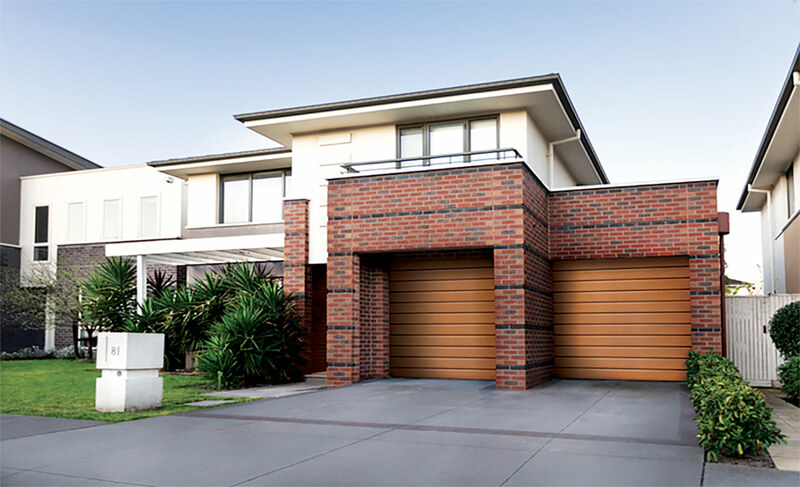 B&D Roll-A-Door NEO combines the convenience of a roller door with the look of the most popular Sectional Door! For ease of use, it even comes packaged with a B&D CAD opener to automate operation. 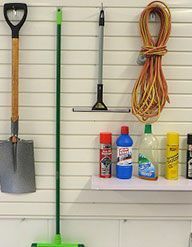 We now supply stylish Slat Wall Hanging Storage Kits to organise your garage or any other room! Add our custom-made, padded racks to store your surfboard, fishing rods and other sports gear! Visit our Showroom to see the Storage System on display, or visit our online store to purchase with FREE DELIVERY today. 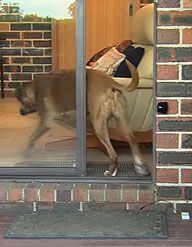 We are now authorised distributors of this revolutionary product to automate the sliding doors in your home – so they open and close automatically for you …and even your pets! 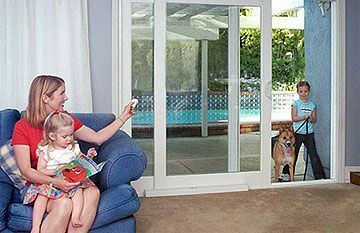 We proudly supply and install Smartech Glass Door and Window systems to BRING THE OUTSIDE in!! 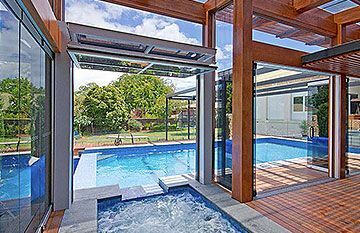 Imagine having a fully opening glass wall or window system that transforms your indoor room into an outdoor pavilion! GARAGE DOOR & ELECTRIC GATE SPECIALISTS! 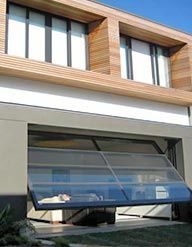 Your one-stop-solution for all Garage Door and Automatic Gate requirements. We add beauty, value and security to your home, commercial or industrial premises. Servicing Brisbane, Caboolture, Bribie and the Sunshine Coast region including Noosa, Gympie and the Hinterland. For over 21 years we have been supplying and servicing the best brands in the market. As an award winning B&D accredited dealer we offer the full range of B&D products as well as other quality brands including ATA. 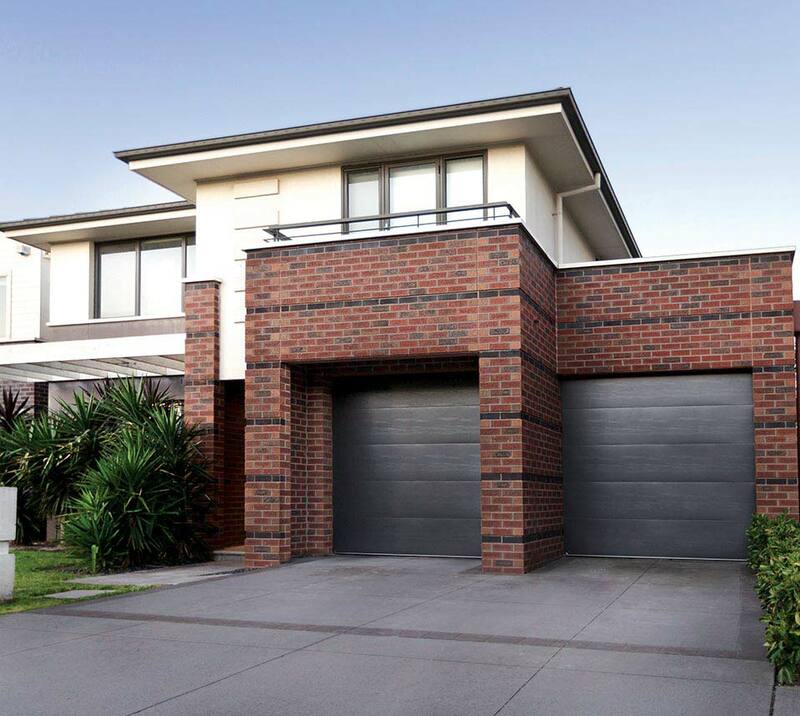 We are also proud to be a renowned Specialty Garage Door & Gate designer, for homes and businesses across Australia’s East Coast. We Design it, Install it, Maintain it! 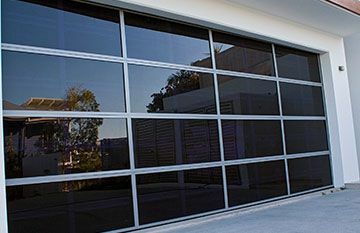 Our stunning Photo Gallery highlights the perfect Garage Door and Gate solutions we deliver to customers for their home, business, apartment or commercial premises. 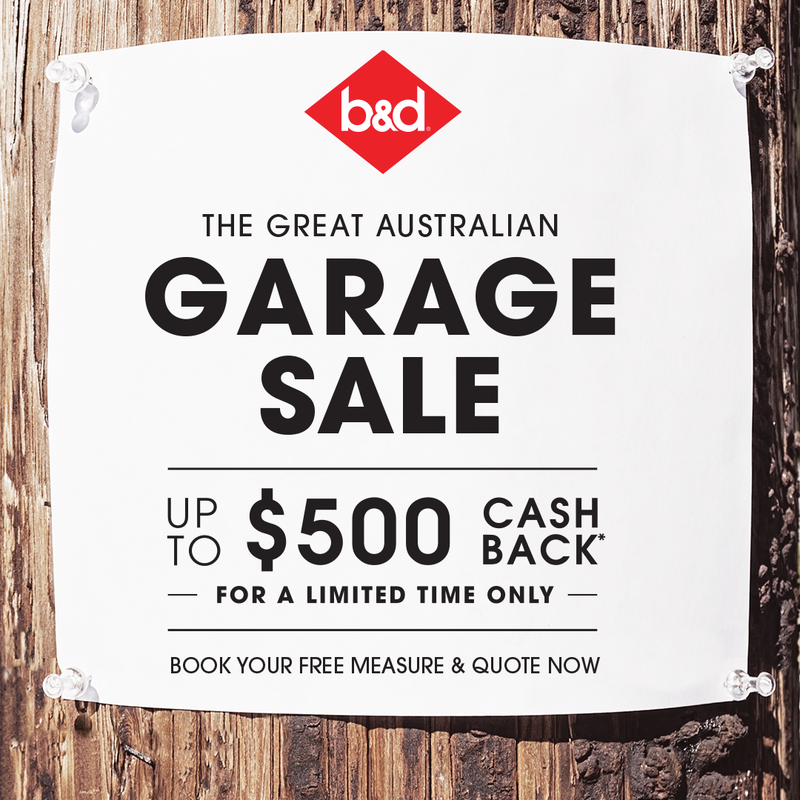 The B&D Great Australian Garage Sale – CASH BACK PROMOTION is on again for a Strictly Limited Time – call us today to find out more! Smartech’s range of electrically operated tilt and folding Window and Door systems – bring the ‘outdoors in’ by gliding vertically into a fully open position as a folded stack or flat tilt position parallel to the ceiling. 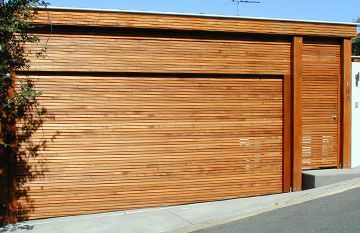 Book an online repair or service of your garage door and/or gate, or phone us today. Our Service Division will arrange a suitable day for one of our expert technicians to come to you anywhere across our region.